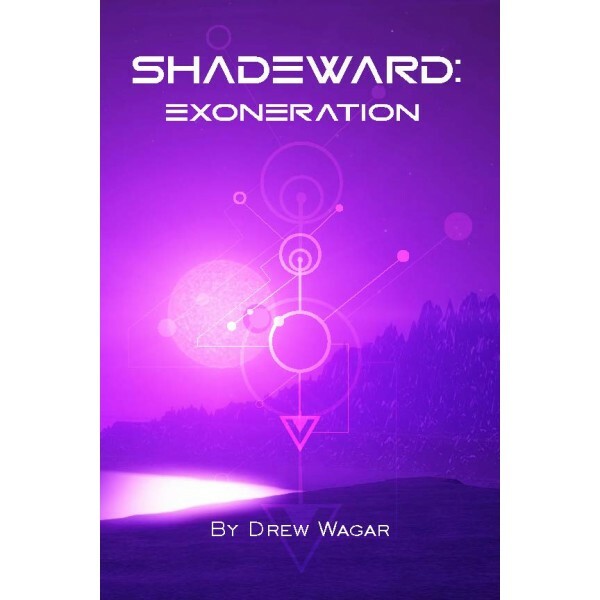 Second book in the Sci-Fi Shadeward series, Exoneration by Drew Wagar, continues the story that unfolded in book 1, Emanation. The adventures of Meru, Zoella, Kiri and the invincible priestesses of Drayden cross paths and swords. Don’t be lulled by the fantastical landscape into thinking you are reading pure fantasy. The science behind this book has been diligently researched. 10% of the money made from sales of this book goes to the March Wood Project that works to rehabilitate teenagers in the beautiful setting of the Kent woodlands.